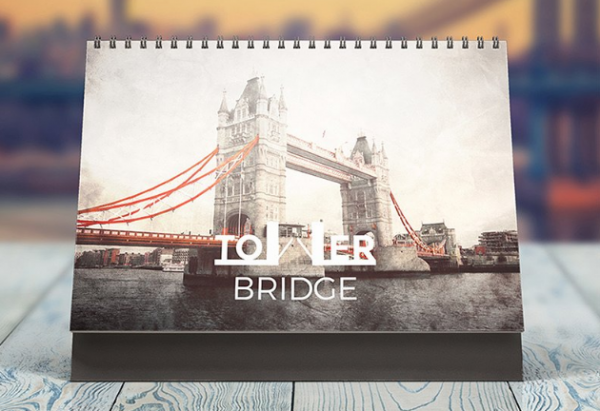 A calendar mockup can be powerful presentation tool to showcase your annual or monthly calendar design. 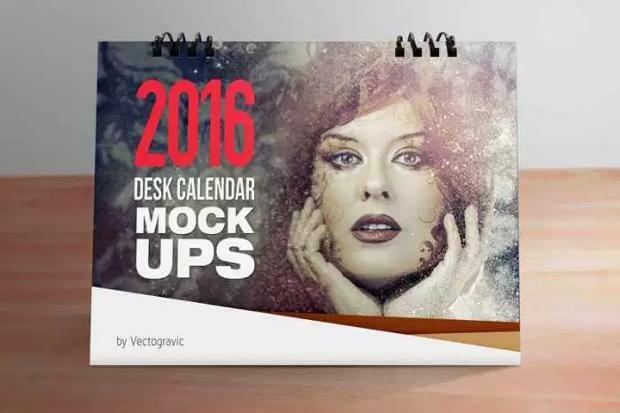 There are a lot of calendar mockup type and size such as: wall & desk calendar, square, A4 calendar size and more. 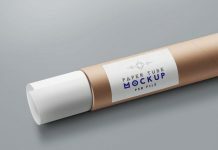 In this post, we try to create a useful list of free calendar mockup templates that you can download in several formats like PSD, AI and EPS. 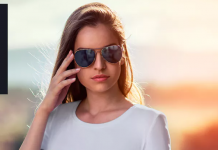 You can download and customize them easily just using smart object, you can also put your own text and other media as you like. 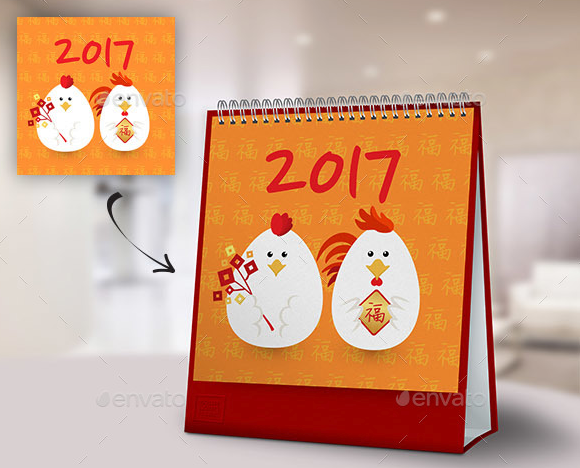 A free desk calendar mockups which contains four files in a PSD format for presentations stationery and creative annual calendar. 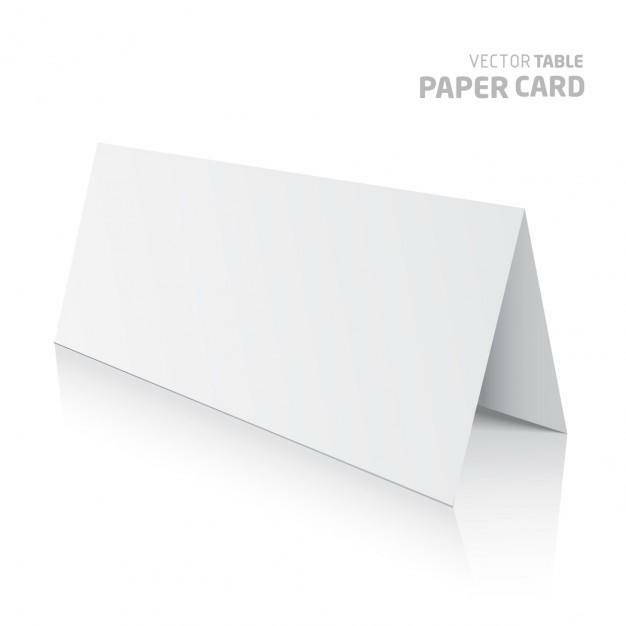 This square desk calendar mock-ups is very suitable for presentations branding / stationery and design company’s annual calendar. 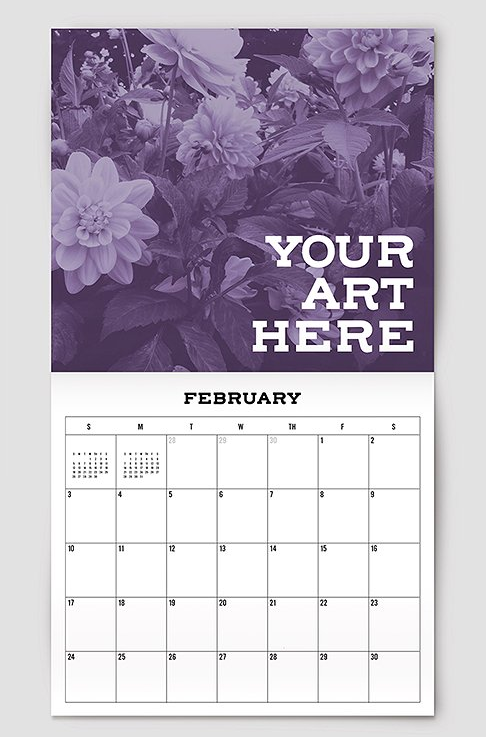 A free calendar mockup that you can change the background to whatever you like. 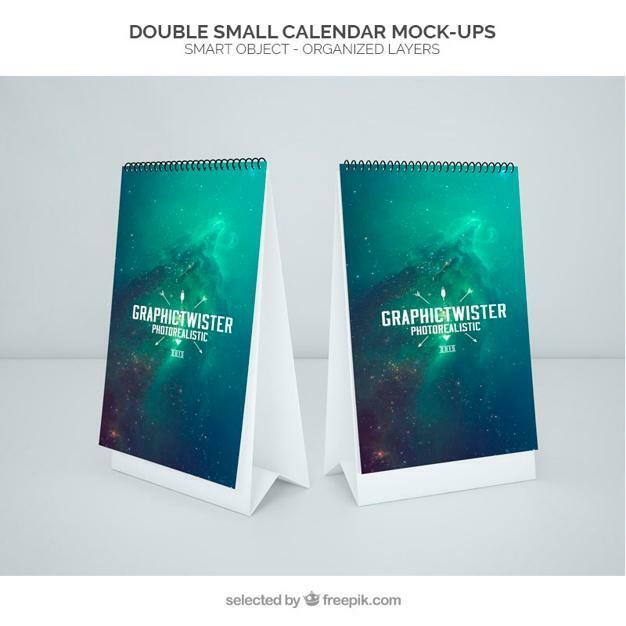 A new double version of calendar mockup template. 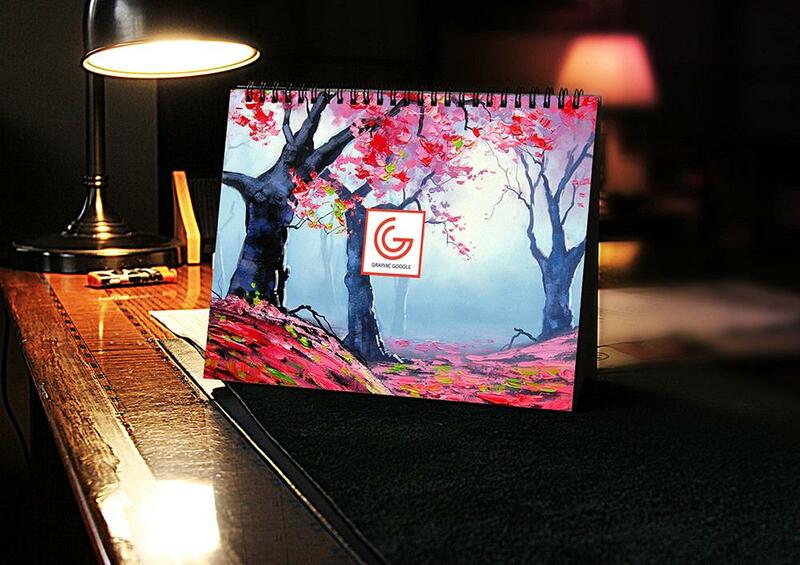 You can use the mockup to showcase your design or presentation on calendar in different side an also as desk notepad. 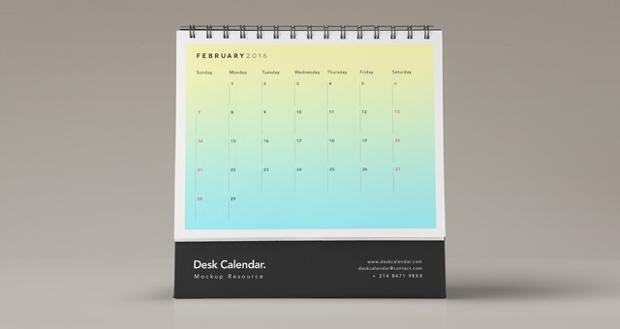 A free 4″ x 6″ desk calendar mockup that you can use for professional presentations of the calendars design. 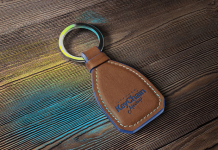 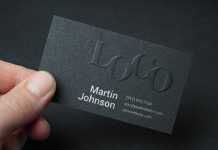 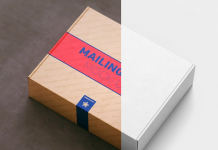 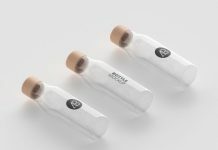 Easy to replace pages with your designs using smart objects. 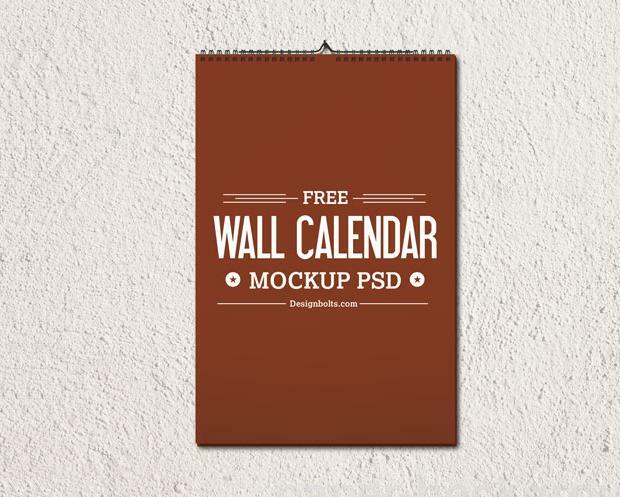 Free wall calendar design template & mockup PSD template. 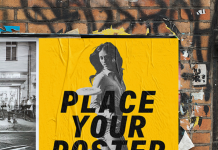 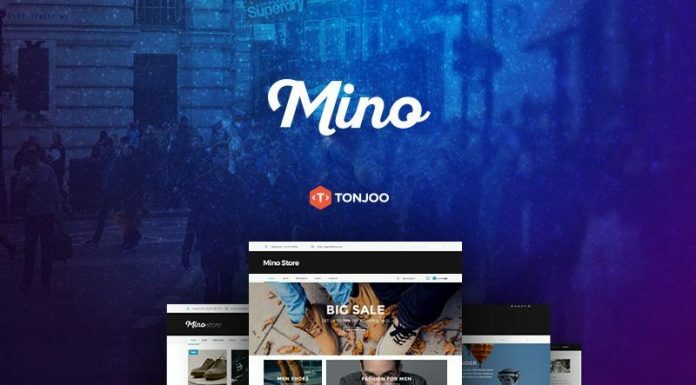 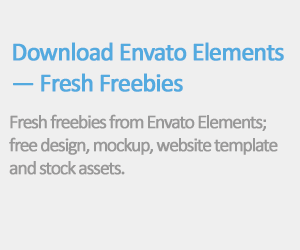 You can use them for personal or commercial projects. 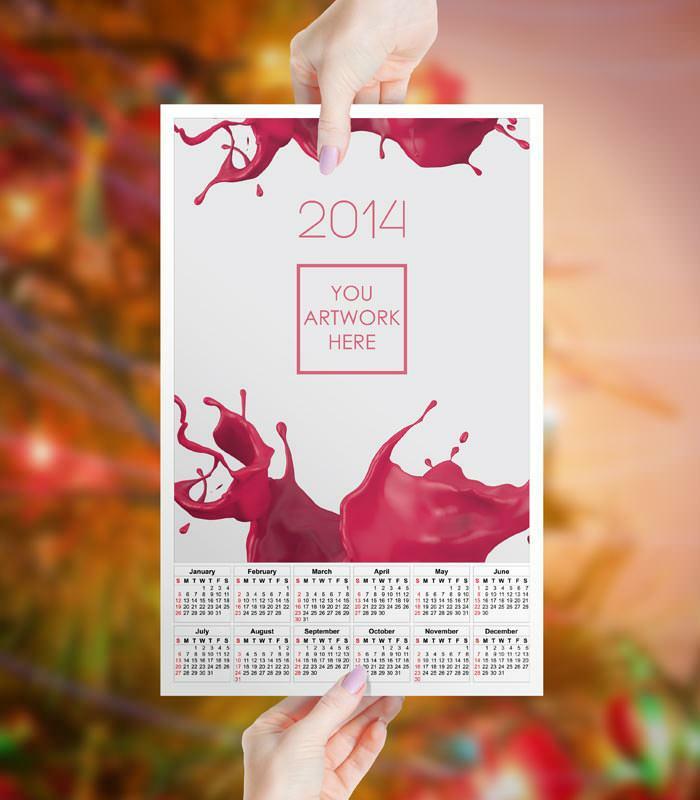 Easy-to-use calendar mockup, just place your beautiful artwork using the ready-to go template. 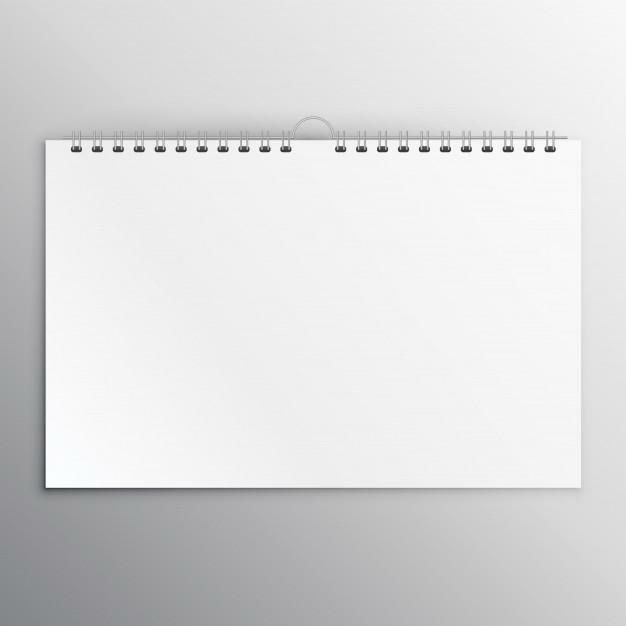 A high resolution free calendar mockup in vector, AI file, and print-ready. 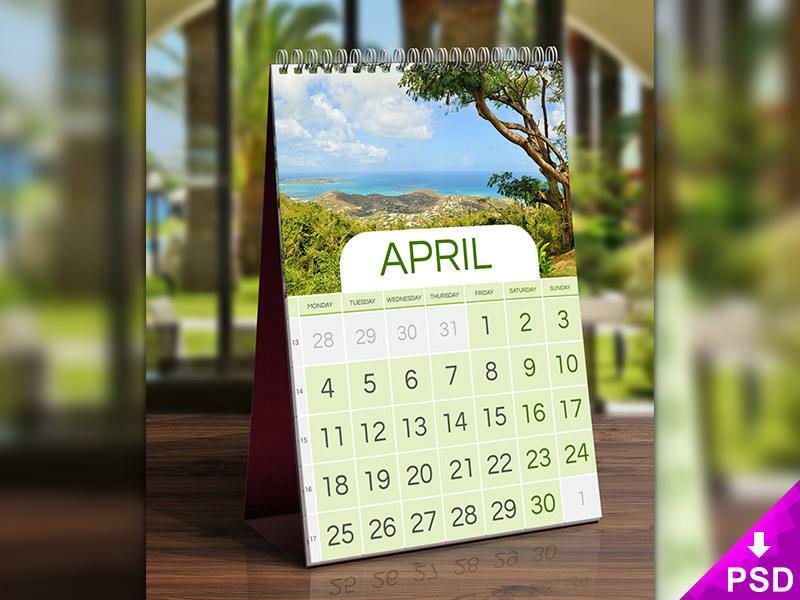 This PSD freebie is a very beautiful looking April Desk Calendar Mockup. 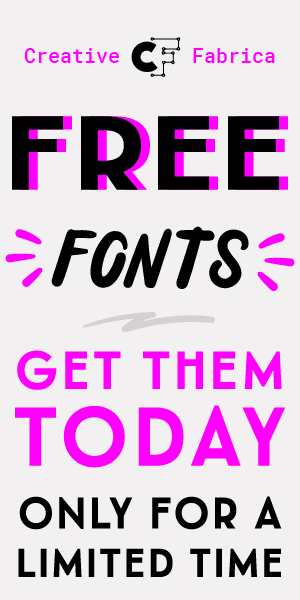 It’s free for personal or commercial use. 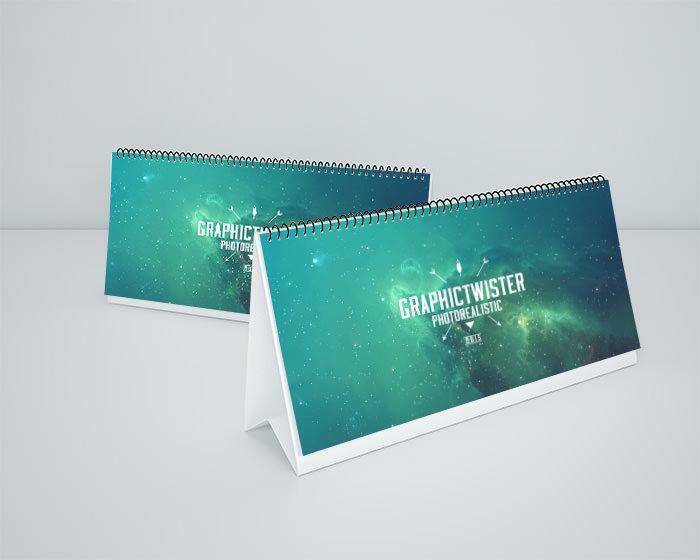 This is a front view of our desk psd calendar mockup series to let you display your branding designs. 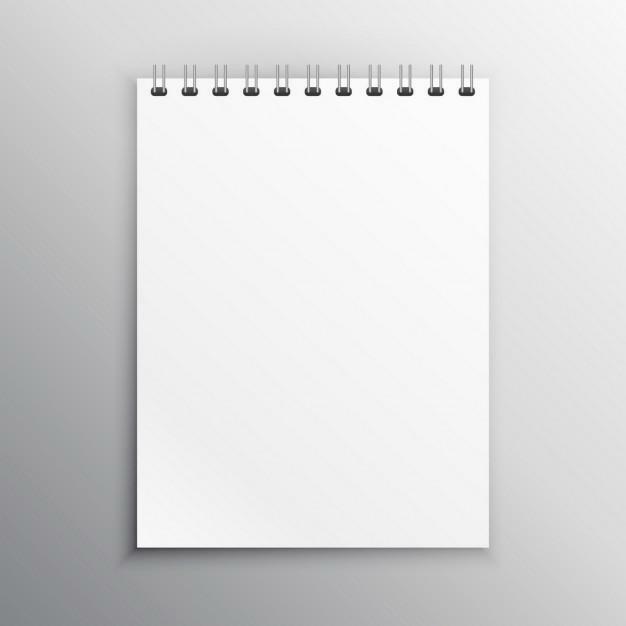 Add your own graphic with the smart layer and edit the calendar colors to your needs. 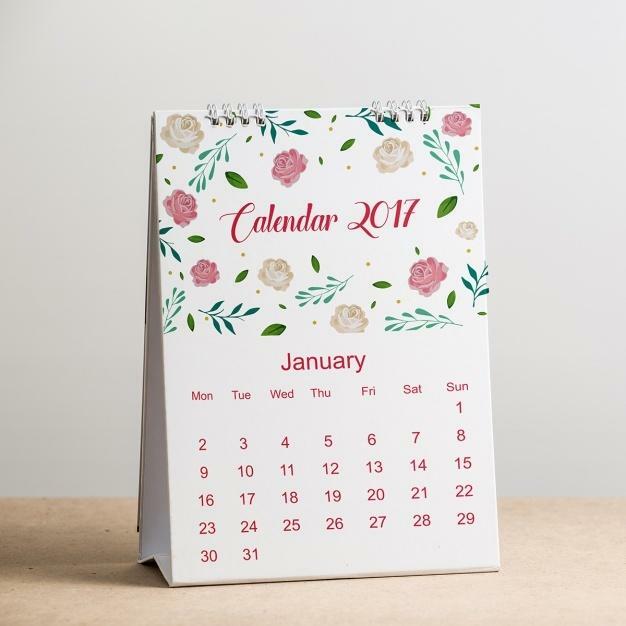 This elegant free calendar mockup is the best way to use it for making presentations and show your skills about your creations and design.